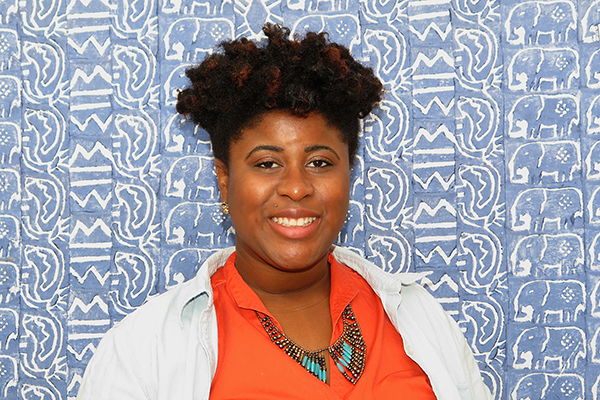 Pack for a Purpose is deligthed to welcome our newest intern, DeErricka Green. DeErricka is a senior graduating from North Carolina State University in May. She is an English student with a concentration in Creative Writing, double minoring in Tecnhnical Scientific Communication and Africana Studies. She hopes to attend law school in the fall of 2014. DeErricka reached out to Pack for a Purpose through an internship program offered through the English department at N.C. State, and will be volunteering throughout the final semester of her undergraduate career. She looks forward to using her time with PfaP to further develop her writing skills and web communication interests. DeErricka also hopes to gain more knowledge regarding international affairs and nonprofit organizations from her time with PfaP. She plans to utilize her experience as a volunteer within the law field, ultimately fulfilling her desire to serve communities around the world.